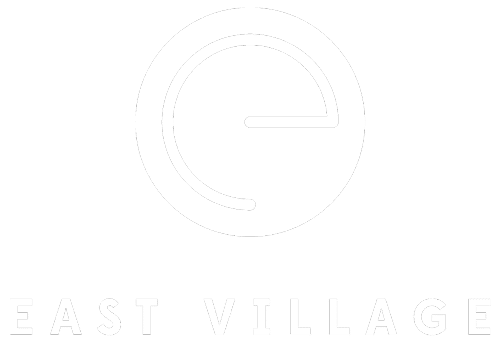 East Village Court is a mixed use condominium project with 7,000 sq.ft. of commercial or retail space and seven residential condominiums. The 100 plus year old building has been renovated but has retained the feel of it’s industrial past. With high ceilings, exposed brick, beams and steel rails from the cranes that operated in the building over the years, the East Village Court condominium is a beautifully restored building in the historic East Village. Developer: ST Howard Development.